Article first published as Book Review: The Man Who Smiled by Henning Mankell on Blogcritics. 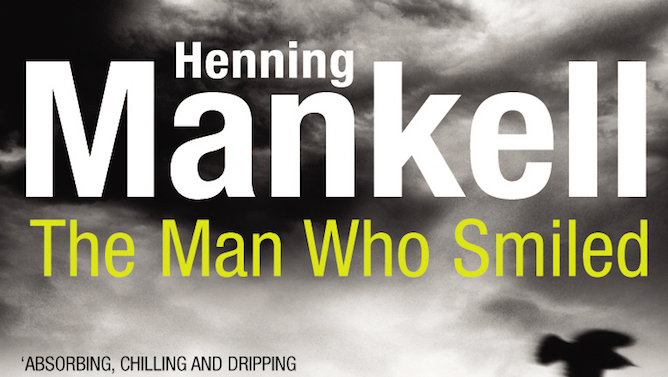 The Man Who Smiled (Mannen som log) is the fourth instalment in Henning Mankell’s highly acclaimed Kurt Wallander series. The plot revolves around three murders and the figure of Alfred Harderberg, one of the richest men in Sweden. Chronologically the book is set between October and December 1993, it picks up one year after the events narrated in the third novel in the series (The White Lioness). In the early pages of the book we learn that the lawyer Gustaf Torstensson is killed for he has found out too many secrets about the origins of the wealth and power of his only client Alfred Harderberg. The Swedish author writes this chapter from the point of view of Mr. Torstensson and this expedient gives to the reader a crucial insight about the story. It also gives us an advantage of many pages on Wallander and his team with regard to the investigation. When we finally meet Inspector Wallander, at the beginning of the second chapter, he is strolling on the sandy beaches of Skagen, in the north of Denmark. We learn that Wallander has been on sick leave for over a year, after he killed a man while on duty. Burdened by the sense of guilt, Wallander has come to question his future as a police officer. After 25 years in the force, he is ready to resign and start a new life. This is what he tells Sten Torstensson, a good friend of his and the son of the dead lawyer, who has come to Skagen to ask for Wallander’s help in solving his father’s murder. The police has archived the death as a car accident, but Sten is convinced otherwise. Wallander however can do nothing for Sten, he already considers himself an ex-police officer. A week later Wallander is back in Ystad. He has to sign some paperwork, say good-bye to his former colleagues and officially retire. He is ready for it, but then something happens and it changes everything. What it follows is a classical Wallander’s investigation set in the small Swedish town of Ystad and in the mysterious Farnholm Castle owned by the businessman Alfred Harderberg. The atmosphere is one of the strength of the book: the fog, the cold of winter and the disappearance of good old Sweden are all there. The investigation slowly moves on. We, the readers, find out what we already knew from the early pages: the man who smiled is not so clean as he wants to appear. Meanwhile, we learn about Wallander’s doubts and fears regarding his personal life, the state of his country and his work. These are traits that make the Ystad’s inspector human and such an interesting and beloved fictional character. Reading The Man Who Smiled we learn that, not yet 50, divorced and a loner, Wallander still longs for a good life and possibly some love. Baiba Liepa, a character who first appeared in the much more interesting The Dogs of Riga, is here mentioned a few times, we never really see her, but she seems to have become Wallander’s confident. She represents a dim yet firm light in the pitch-black tempestuous sea that at times is Wallander’s life. Notwithstanding all of this, the book’s too many flaws overshadow its few yet undeniable merits. After reading the last page, I couldn’t shake off the feeling that Mankell had crafted a far-fetched and sloppy story; one that before long lets the reader down. 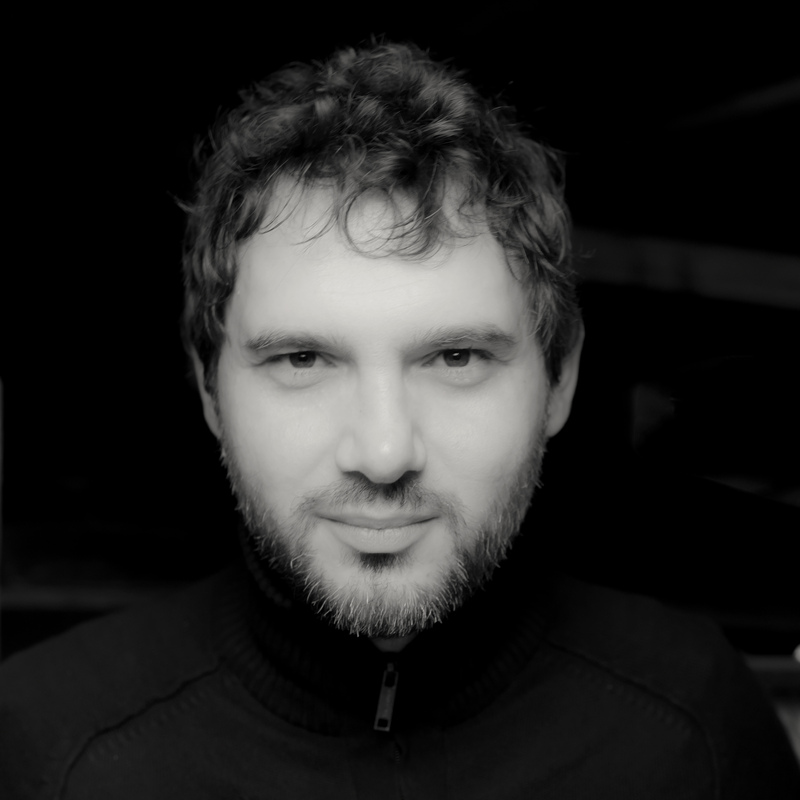 A crime-story is essentially based on three crucial elements: the crime perpetrated, the villain who perpetrated that crime and the man/woman who solves the case at the end. A good crime novel is the result of the fine intricate web woven by the author around those three elements. Unfortunately in The Man Who Smiled Mankell weaves a web that is intricate but often careless and even, at times, rather amateurish. The villain, Dr. Harderberg and his two scarecrows (the two shadows, as Wallender call them) are almost sketched silhouettes rather than complex evil characters. And worst, if we have to believe the premises that Mankell gives us, that is, that Harderberg is an exceptional intelligent and canny man who rose from poverty to mighty wealth on his own, and that those two shadows are professional mercenaries who have fought many wars in Africa, then it is impossible for us to swallow easily that this extraordinary entrepreneur and his omnipresent helpers are so hapless and careless when it comes to get rid of their enemies. The story starts off with a murder that, somehow, is so well executed that the police is led to believe the death of Gustaf Torstensson resulted from a car accident. Then Wallander comes in and unearths important elements that cast a new light on the accident. It is perfectly understandable and believable that, given those new elements, Wallander reaches the conclusion that the lawyer was in fact killed, but the question the reader should ask is: how did such expert killers manage to make such a lousy job? In the 18th chapter, Harderberg seems to share the readers’ doubts. Why leave pieces of evidence (two!) in the trunk of the car? I cannot really go into the details without revealing too much of the plot (it’d be unfair to those who wish to read the book), however the same amateurish sloppiness can be traced throughout the book’s crucial events. Nothing however surpasses the sloppiness that Mankells shows in the climax chapter (Ch. 18). The behaviour of both Harderberg and his two lackeys is way beyond the limits of foolishness. Why on earth a powerful man such Harderberg should panic knowing, as the reader knows, that Wallander’s case is, at best, littered with circumstantial evidences, but nothing else. A person in the position of Harderberg, rather than acting like a child caught with his hands in the cookies jar, should show more coolness. The final act of the confrontation between Harderberg and Wallander is even more disappointing and far-fetched: Mankell concocts such an ending with a series of action-thriller clichés that one is tempted to think this is a Jason Bourne or Ethan Hunt’s story rather than a Kurt Wallander’s mystery. What a pity! Although the story is overall far-fetched and sloppy, the book is readable and at times enjoyable, perhaps during a hot summer day, but then it is easily forgettable.